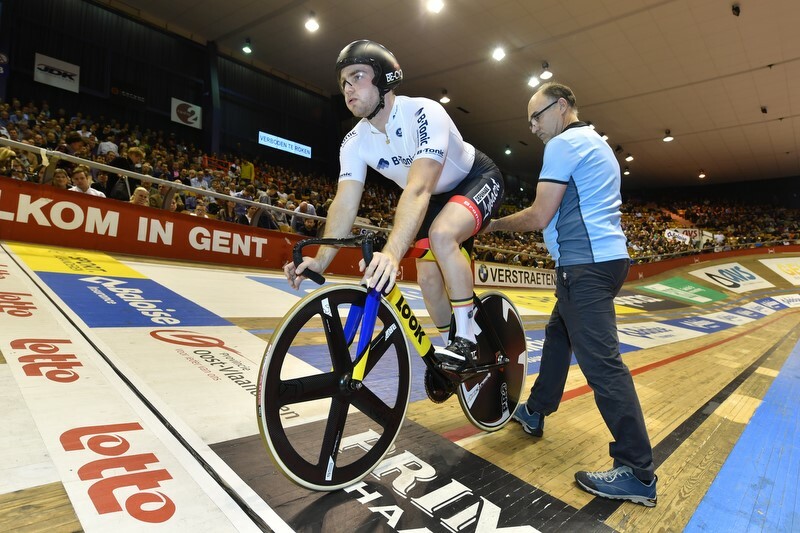 Belgians Robbe Ghys and Kenny De Ketele have taken over the lead on the penultimate night of the Lotto Six Days of Flanders-Ghent, with five teams vying for the overall win. Kirsten Wild from the Netherlands won the women?s omnium. Dutch duo Yoeri Havik/Wim Stroetinga came out on top in the first points race. The second points race went to an 18-year-old rookie, Fabio Van Den Bossche, with Nick Stöpler. De Buyst/Ghys then took their first win on the team elimination. Moreno De Pauw and Lindsay De Vylder remained unbeatable on the one-lap time-trial. De Ketele/Ghys went into the first madison as the leaders, followed by Keisse/Viviani and De Buyst/Van der Sande. 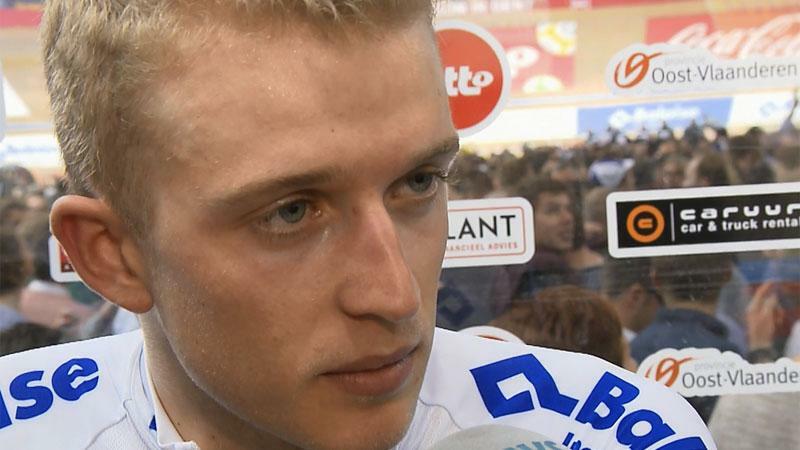 The 45-minute madison turned out into an exciting sprint. Jasper De Buyst beat Kenny De Ketele and Elia Viviani, with Ketele/Ghys keeping their overall lead. 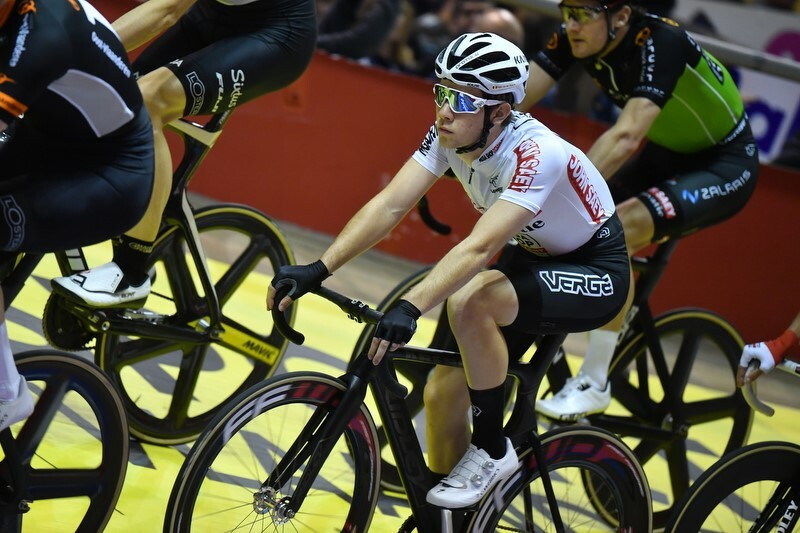 Youngsters Hesters/Vergaerde managed to win the second madison. 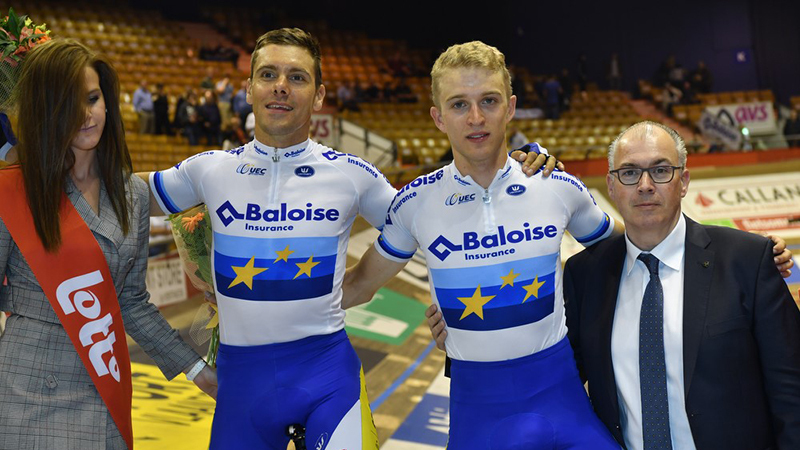 De Ketele/Ghys finished the night on top with Keisse/Viviani also on the lead lap. De Buyst/Van der Sande, world madison champions Kluge/Reinhardt and Stroetinga/Havik are all still in contention for overall glory. A prestigious win in the women?s omnium was up for grabs as well. Lotte Kopecky was the strongest in the scratch, while Jolien d'Hoore grabbed the tempo race. Dutchwoman Kirsten Wild was the dominant force, however. 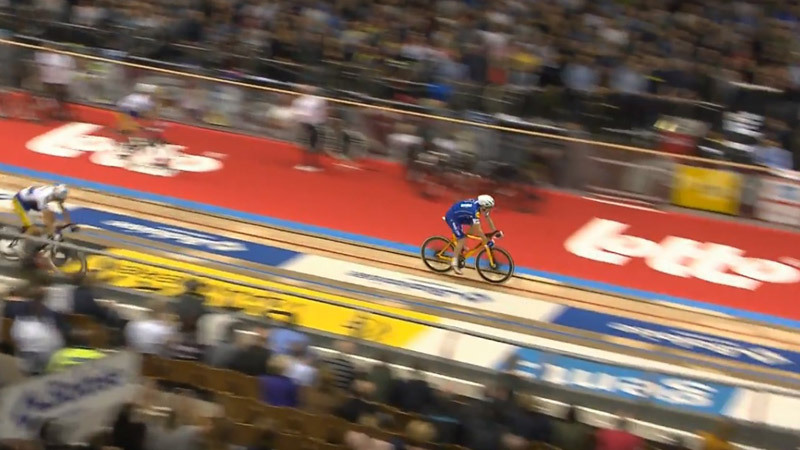 She clinched both the elimination and the points race to take the overall omnium win in Ghent.